Since its foundation, AWMC has been engaged in the creation of map content for use both in scholarly publication and in the classroom. As the technology that drives mapmaking continues to advance, AWMC now creates maps using means much different than those of a decade ago. The latest mapmaking application aimed at developing maps for classroom use is the Antiquity À-la-carte application that allows the user to create their own maps. AWMC encourages educators and all others interested in mapmaking to become part of the À-la-carte community. 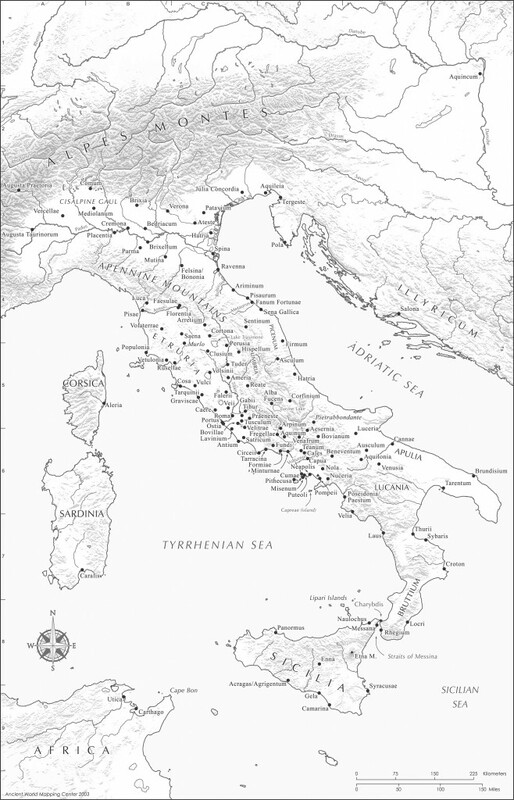 On this page you will find hosted a series of freely available maps that, just as before, are available for free educational use (under the CC BY-NC 3.0 license) and also can be licensed for publication at nominal cost. These maps are organized according to rough geographic regions. 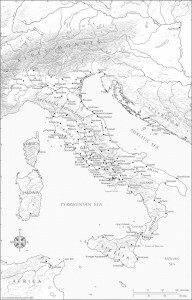 Please do note that the map set designed to accompany The Romans: From Village to Empire second edition (2011) are presented as a distinct grouping. We encourage you to leave comments on how you have used the maps on the individual pages.